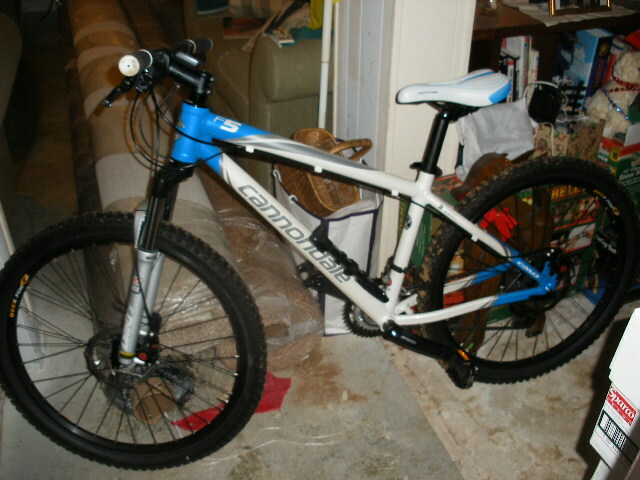 2010 CANNONDALE F5. $500, a new 2010 is still $650 online and a 2013 is over $1k, 27 speed, disc brakes, rock shock front susp fork, new slime tubes, tires not half worn, everything works fine, no bad scratches looks great! White with blue accents. *Computer, pump, bag doesnot go! * Ask any questions and I\'ll answer them if you wanna know more. Registered 8\' aluminum john boat, in great shape and no leaks-made before 71(has hull id#)- with Johnson motors, 4hp gas and electric trolling motor-like new both motors, new interstate deep cycle battery and battery tender, fire ext., seat, cushion inc.. this thing goes where other boats won\'t! Fully motorized hospital bed(the ones you get at home), used 8 months, still like new, costs $8500, will sell for best offer. Outside Lighhted Christmas decorations-4 dear, 2 motorized 1 buck 1 doe, 2 little bucks, 3 collapsable trees tall to short, 3 sets of presents, full size snow man and a miniture sleigh. BO on all decorations! What size frame is the bike.. can you text me a picture. Somewhat interested in the weight bench also.. can you send me pictures of that too. I\'ll post the rest of the pics shortly. 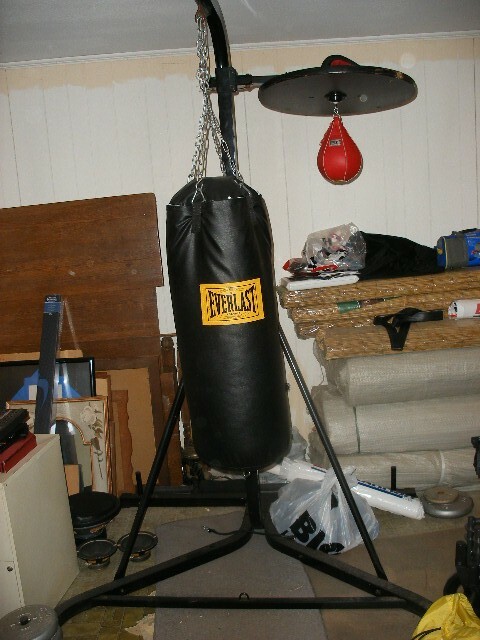 Also got Darby\'s old boxing bag and speed bag with stand and gloves=$60. I think I got banned or deleted from there. I can\'t login. you can upload the pics to imgur.com or any free photo hosting site and post links. Wish the colors were diff on the bike i\'d be more interested but i\'ll have to pass on it. I\'ll try that when I get off. 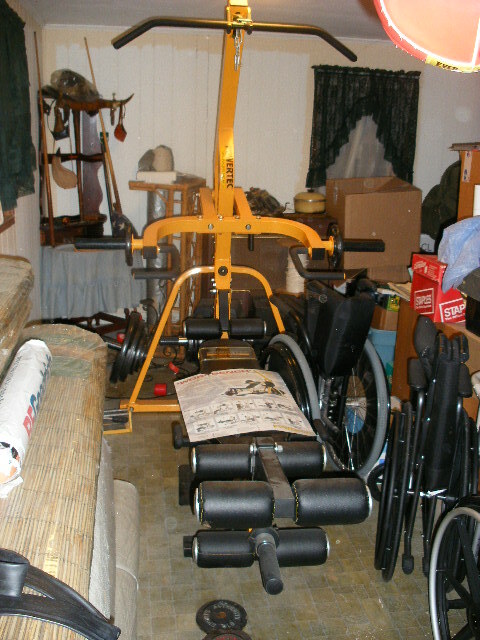 the only thing i don\'t have a pic of is the hospital bed casue its disassembled. I\'ll email them to you as well. I need this stuff gone. I\'ll take $400 for the bike or the weight bench and $800 for the boat or I\'ll sell the gas motor for $400. Motor is like new, I don\'t think it was ever used before I got it and I rebuilt the carb and replaced the head gasket when I got it and it runs perfectly. Yea I wanna see pix of the boxing bag. Photobucket is your friend.